Jubiter is a new Bitcoin and Litecoin Exchange and wallet service, which gives users access to purchase, sell and exchange cryptocurrencies making use of a debit/credit card or even bank transfer. Gone are the days when buying bitcoins required you to visit the darkest part of the web. Personally, I earned my first bitcoins during the paid to post forum era (no, I didn't HODL). Fast forward to the present day, getting bitcoins or any other cryptos can be done almost instantly and right from your 5 inches mobile device, primarily through an exchange. 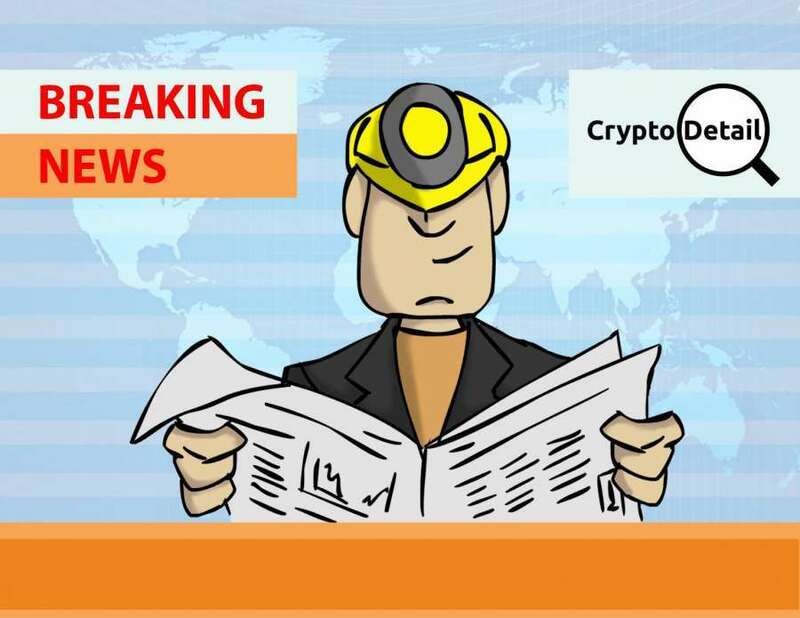 If you are an avid follower of events taking place in the crypto ecosystem, then you'd know how concurrent the news of various crypto exchanges getting hacked is. This is why it has become pertinent to only deal with an exchange that knows what it takes to keep your money secure. So far one exchange and wallet service we have found to imbibed the ultimate security measure when it comes to keeping funds safe (offline storage) is, Jubiter. The crypto exchange and wallet service stores more than 97% of its coins off the network. Now for someone who knows a little about computer systems, one thing is sure, if a hacker or group of hackers want to hack you, as long as you are online and they can reach you, they will always find a way to hack you, not minding any security measure you have in place. So what is the best thing to in this case? Well its simple really, take a huge Chuck of your resource offline! This is what Jubiter has done. Going by this alone we know that not sharing this platform with our readers and doing a thorough Jubiter exchange review doesn't speak well, especially when we are actively using the service. As usual, in this Jubiter review, we would be covering all you need to know about the platform (of course the unique things). Jubiter is a new Bitcoin and Litecoin Exchange and wallet service, which gives users access to purchase, sell and exchange cryptocurrencies making use of a debit/credit card or even bank transfer. Its web interface is designed in such a way that it can be easily used by just anybody, hence, its usage does not necessarily require any special training. Jubiter can easily be accessed on any device. Users are allowed not only to buy and sell coins, but the wallet also allows them to exchange Litecoin to Bitcoin and vice versa. This makes it unique from other known wallets. Jubiter has an easy to use platform and document verification on the platform is automated, thereby offering instant authorization of transactions. 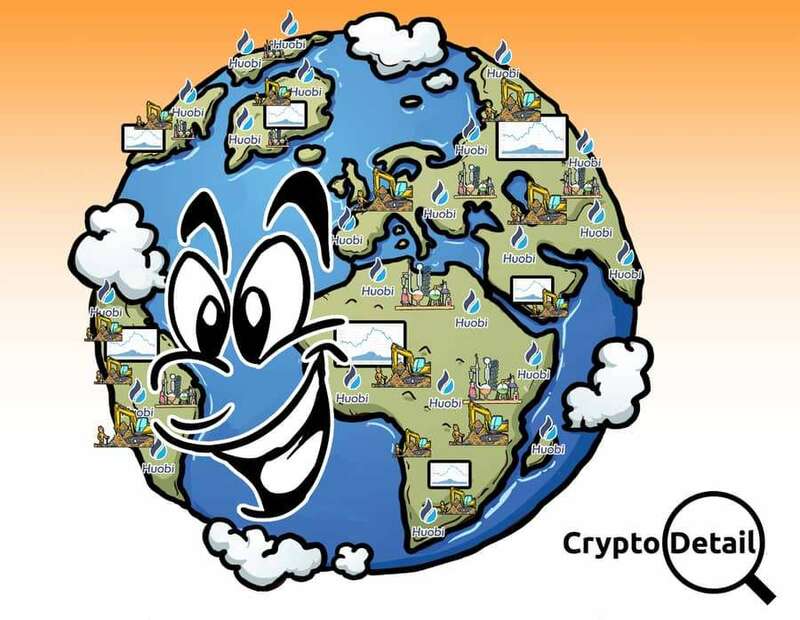 This platform was started by an undaunted Bitcoin zealot who has a wide fundamental knowledge of technology and the necessary skills needed in the field. It is owned by a British Citizen called Richard Brockhume whose goal is to ensure that the cryptocurrency market becomes widespread and one that can be easily accessed by all. This includes those who have little or no knowledge of technology. Jubiter Technologies OU is responsible for the company’s operation. Bitcoin and Litecoin digital currencies can be purchased on Jubiter using credit and debit cards. FIAT funds obtained through the sales of cryptocurrencies can also be sent to a local bank account. With this, the wearisome processes involved in transactions on exchanges that are confined to crypto use alone has been eliminated. It also allows users to engage in an instant transaction of buying, selling, and exchange of services. One thing which can't be neglected when it comes to selecting a platform for continual use is customer support, especially when you have your money on the line. Jubiter wallet has done well with its customer care unit. Its customer support operates for 24hours in 7days. 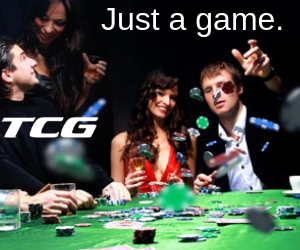 This cannot be said of most popular Exchanges on the market at the moment. Users can reach out to Jubiter’s customer support through phone calls, email or live chat. With its easy-to-use UI, Jubiter allows users to comfortably view, manage and store their coins. Its key features include a straightforward converter, live rates and so on. These features make buying and selling easier, hence, relieving clients of crypto trading from the stress they are faced with in other platforms. Jubiter is well developed to be easily used by not only the experienced traders but also the first-timers. Jubiter allows its users to purchase, sell and exchange cryptocurrency as fast as possible with the transaction being verified within seconds. These transactions are easily done, and secured, all for a minimal cost. Users of this platform can purchase crypto by the use of credit card, and can also sell through bank transfer. It also allows users to exchange Bitcoin for Litecoin or Litecoin for Bitcoin as the case may be. In order to further its speed and ease of transaction, soon, there will be a debit card that will make users’ coins readily available to withdraw cash from ATM or even for daily purchases. When it comes to cryptocurrency, especially if you are the careful type, you should always look out for regulations. One thing one will give credit to Jubiter for its the fact that it is one of the most regulated wallet services out there. Jubiter also has an office address with real phone numbers that does work (I am surprised too). Jubiter Exchange is managed by Jubiter Technologies OÜ. The parent company is registered in Estonia and it is also being regulated by the Financial Intelligence Unit (“FIU”) in the country. The Exchange service is licensed to perform crypto to Fiat exchanges and also provide a wallet service for crypto. The Jubiter's license number is FRK000158. To register on the platform you need to visit the Website here: jubiter.com. Visiting the link above will bring you to a page where you will be able to signup with your email address. On the home page, you will find the box to input your email address and click on the "REGISTER ACCOUNT" button next to it. Once you click on the button, you will be taken to a form page, where you will need to input your password and fill in an eight digit code. After doing this you click on the "REGISTER BUTTON". Once this is done you can proceed to login. To buy coin on the platform, you need to login into your dashboard. On the top right corner, you will find the "BUY COIN" Button. Once you click the button you will be led to a page where you can input the amount of coin you want to buy, in USD and you will also see the amount of BTC or LTC you will get in exchange. Once you are done, you can then click on the "Buy" button at the lower part of the page. With only a verified Email address (no additional documents required), users will be able to carry out orders between $50 and $200. The enormous stress involved in uploading lots of documents and the long time wait between 24 – 48 hours that users endure while signing up on a cryptocurrency platform before their account is finally verified has been resolved by Jubiter which now makes the registration process looks very simple. Is Jubiter safe to use? It is developed to ensure the security and satisfaction of users. 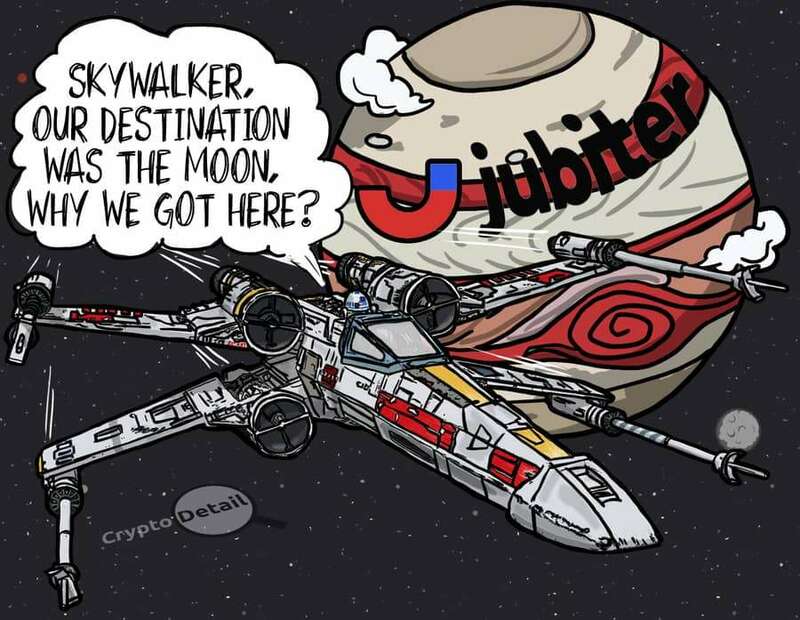 Jubiter offers an amazing cybersecurity and third-party audits, engineered by experts to ensure a well-secured cryptocurrency wallet without reducing the platform’s effectiveness and accessibility. In order to ensure clients security, a multi-layered security method has been introduced to guarantee that all the personal information including the digital assets of users is secured. The architecture of the platform, user accounts, and points access are all involved in the application of the methods aforementioned. Two levels of protection have been applied for an optimum security of Jubiter’s user accounts. The first one is a two-factor authentication (2FA) adopted on all wallet accounts to prevent attacks from hackers. The second one is a six-digit Jubiter PIN access which offers an additional level of security to the platform. While registering, it will be required of users to input a unique PIN that can be used to confirm various transactions while using the wallet. Even though there are many cryptocurrency exchange markets, only a few of them possess all the features that could make bitcoin and other altcoin users utilize their exchange service continuously. The Jubiter exchange possesses four fundamental functions that offer ease of use to cryptocurrency users. As a result of this, users can easily purchase, sell, store or exchange their digital assets on the platform. Although the last 2 months have been particularly impressive in gains by Bitcoin, the past week's been exceedingly important; the crowning moment. 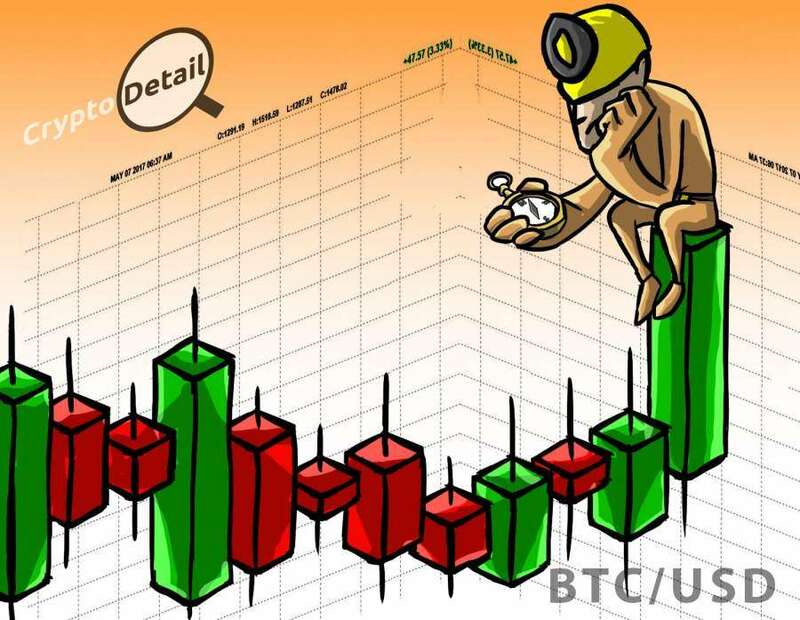 BTC Technical Analysis: How It Differs From FIAT? How does Bitcoin technical analysis differ From FIAT Trading Practice? So we are going to explain (without the graphs) our own technical analysis of BTC today. So we are going to be discussing more on various Bitcoin trading strategies; their best uses, advantages, and disadvantages. So get your pen, paper, and chair, because the class is in session. According to CoinMarketCap official stats, Huobi is one of the top 5 cryptocurrency exchanges. It’s based in Singapore and generates about $300 million daily trading volumes. 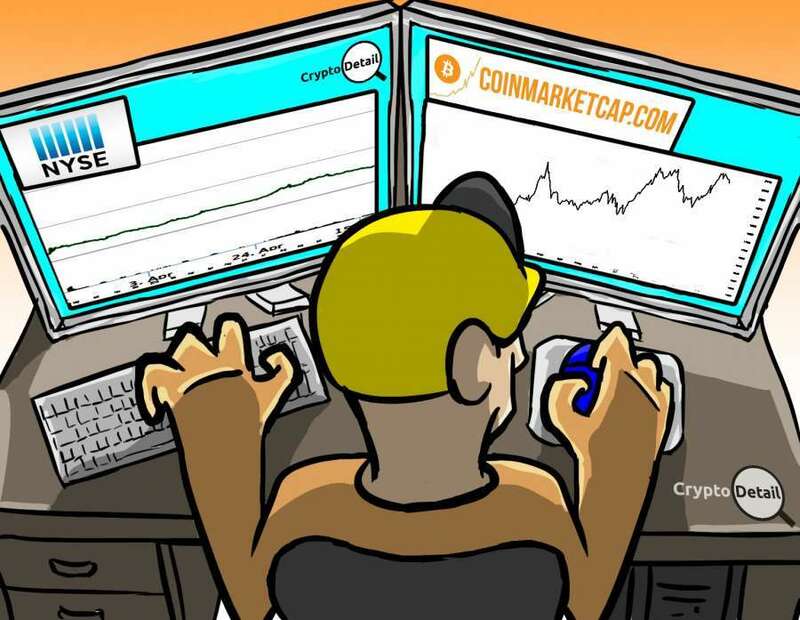 Several certified forex brokers from mainstream trading industry have added crypto to their list of trading instruments. 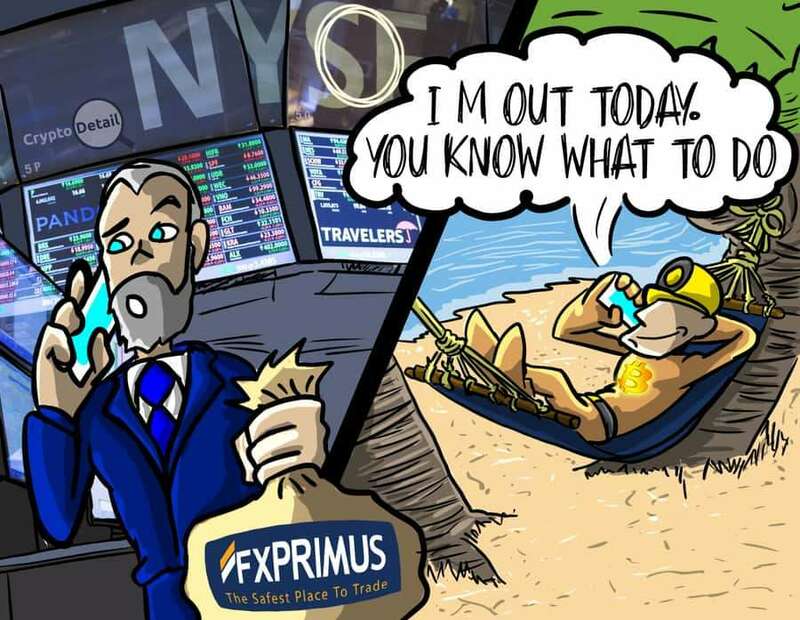 One good example of a prestigious CFDs broker which has included crypto to its list of the available instruments is FXPrimus.